I wanted to give you an update on two projects that I have begun working on. For the last five days, I have been documenting and trying the No7 Early Defense Glow Activating Serum, taking before and after photos to see if this serum is a gimmick or if it truly works. I will have results within the next few days, as the suggest time frame to expect results is seven days. I hear great things about this product so lets put it to the test and see how it works out!!! 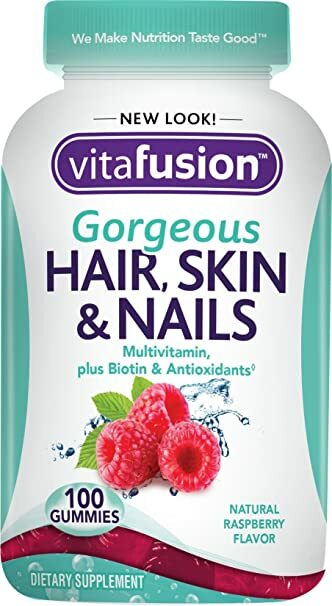 The next product before and after I started, as of today, is the vita fusion gorgeous hair,skin & nails multivitamin. My goal is to be able to see if I can distinguish a difference through before and after photos so I can review and recommend these products, and I cannot wait to share my results with you all.